CrossingLines is formed by some of the most notable young musicians in Spain today. 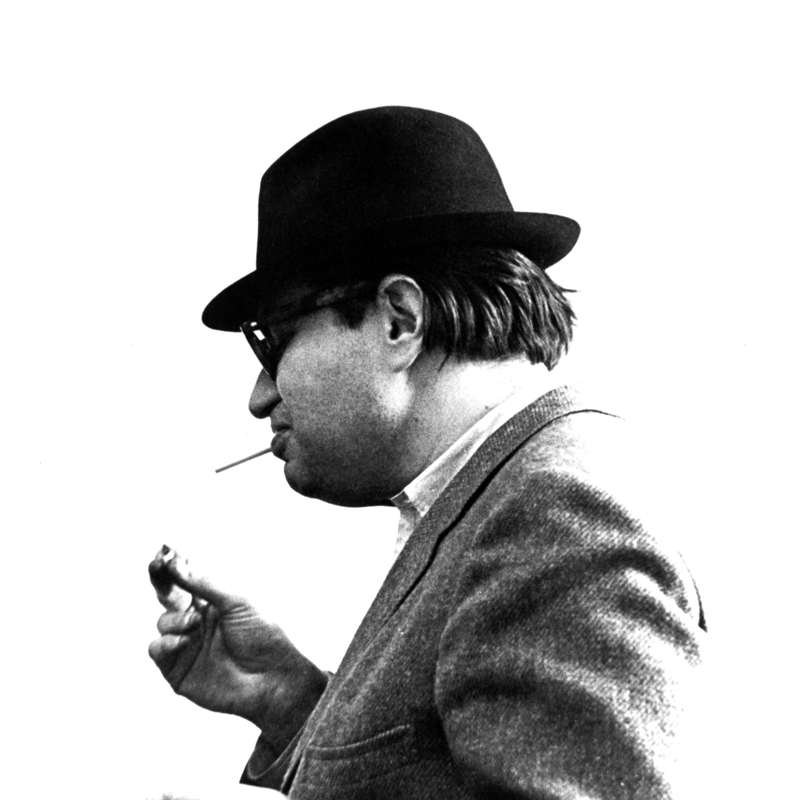 Under the artistic direction of composer Luis Codera Puzo, it has established itself as one of the most important new music exponents in Catalonia, through commissioning, premiering, promoting and recording a new generation of artists’ works. Its particular instrumental formation, its current musical vision, and its exhaustive preparation of each programme, places the group amongst the most innovative Spanish cultural contributors. CrossingLines is formed by some of the most notable young musicians in Spain today. Under the artistic direction of composer Luis Codera Puzo, it has established itself as one of the most important new music exponents in Catalonia, through commissioning, premiering, promoting and recording a new generation of artists’ works. 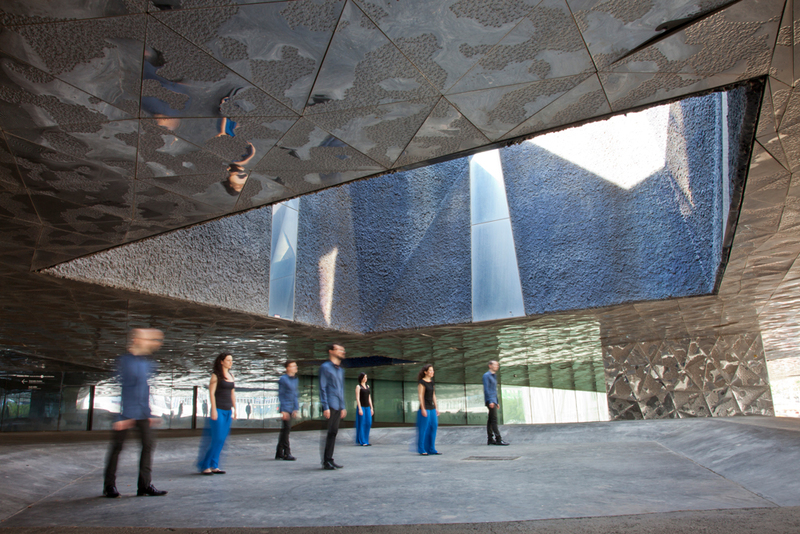 Its particular instrumental line-up, its current musical vision, and its exhaustive preparation of each programme, places the group amongst the most innovative Spanish cultural contributors. Since its formation, CrossingLines has experienced exponential growth and artistic recognition, as well as audience appreciation thanks to the care invested in their musical performances and attention to detail in every aspect of artistic activity. The ensemble dedicates a huge part of its resources to enriching the cultural network of new music creation, convinced that their activity should not be limited to just playing concerts. 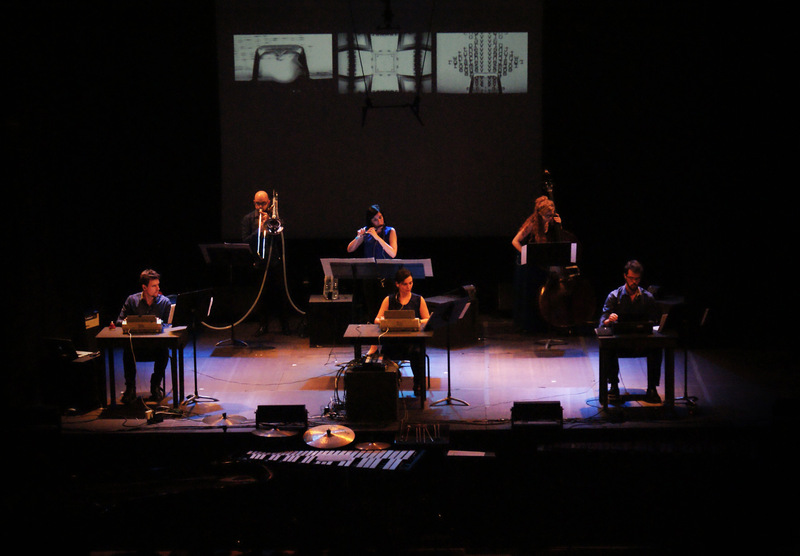 In its involvement in spreading new music, CrossingLines incorporates unusual educational proposals into its projects. They introduce contemporary music to the audience by various methods, such as analysis and explanation of their repertoire, master classes in schools and educational activities for diverse audiences. 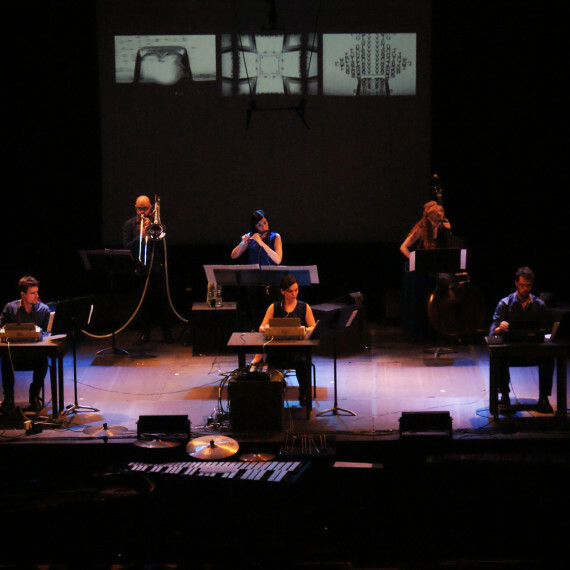 Their regular programming in Barcelona saw record audience attendance for contemporary music events in concert halls like L’Auditori (where the group opened the new season of the Sampler Series) or the Arts Santa Mònica space. In addition, CrossingLines has participated in concerts programmed by the Colegio de España de París and by INAEM in the French capital, at MIXTUR Festival, Huddersfield Contemporary Music Festival, Centre d’Art Tecla Sala and Centre d’art la Panera as a part of the out.side music festival, Mallorca (organized by Placa[base association), Swedish contemporary music festival “The Sound of Stockholm” and Aarhus (Denmark). For the following seasons, the group will play numerous concerts and projects around Europe and Australia, highlighting a project in collaboration with the Neue Vocalsolisten Stuttgart. The group has participated in the recording of a portrait CD of Luis Codera Puzo for the Austrian label Col legno, appearing alongside prestigious groups such as the Ensemble Modern and The Ensemble recherche, in addition to several recordings produced by INJUVE. CrossingLines is resident group of ESMUC (Escola Superior de Música de Catalunya), an institution with whom it does several collaborative projects, including educational activities for its students. During the 2014-2015 period, CrossingLines, for the second time, received the support of the prestigious Ernst von Siemens Musikstiftung foundation, one of the most important European institutions for XXI century music promotion.